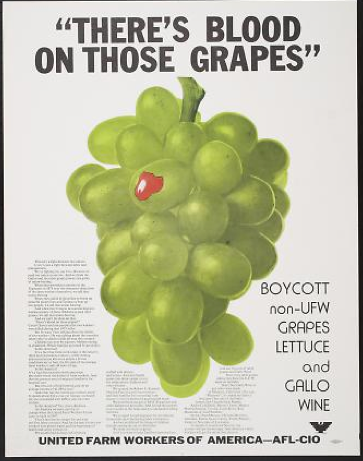 Filipino American grape workers walk out on strike against Delano, California, table and wine grape growers, protesting years of poor pay and working conditions. 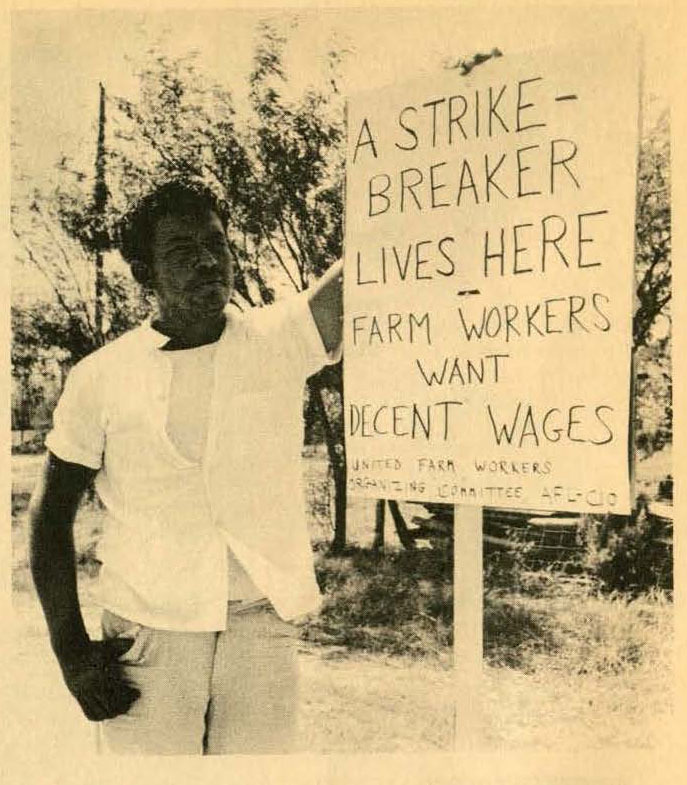 Latino farm workers soon joined them, and the strike and subsequent boycott lasted more than five years. In 1970, growers signed their first union contracts with the United Farm Workers union, which included better pay, benefits, and protections. 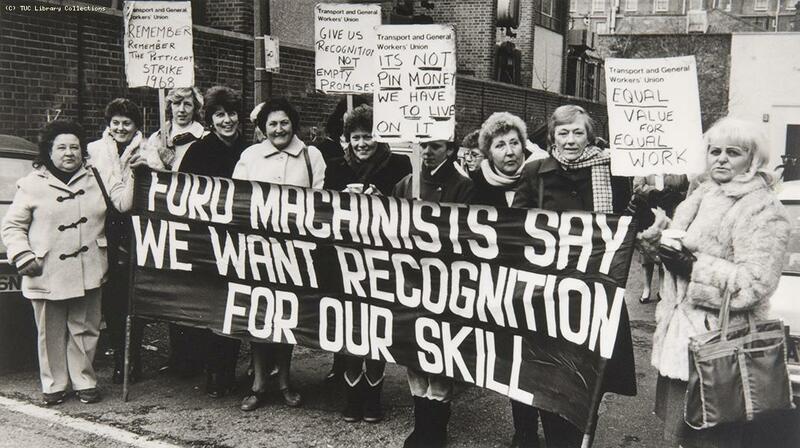 Women sewing machinists at Ford’s Dagenham factory in London go out on strike over pay discrimination. 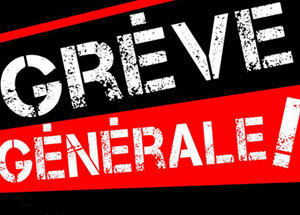 Three weeks later, they agreed to return to work after being offered 92% of the men’s wages. Two years later, the Equal Pay Act of 1970 was enacted, which, for the first time, prohibited less favorable treatment between men and women in terms of pay and conditions of employment. Farm workers at La Casita Farms in Starr County, Texas, go on strike over wages and union recognition. 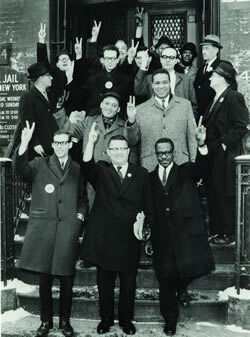 The melon strike became the first major civil rights event in the state during the late 1960s. 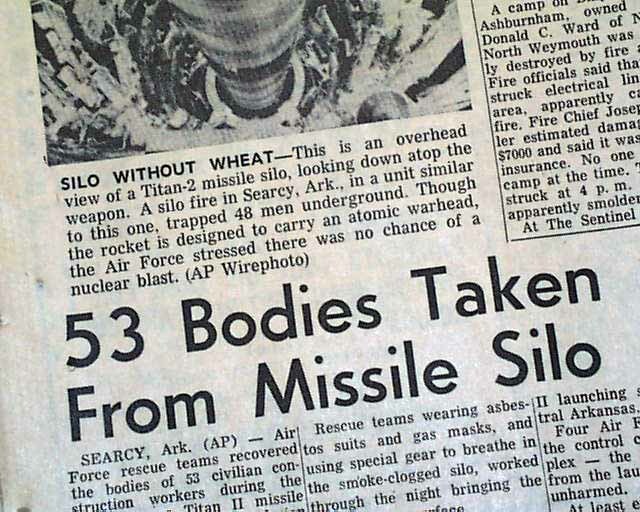 Brutality by Texas Rangers and local law enforcement broke the strike after a year. Eight thousand social workers represented by two different unions in New York City go on strike over workload and wages. 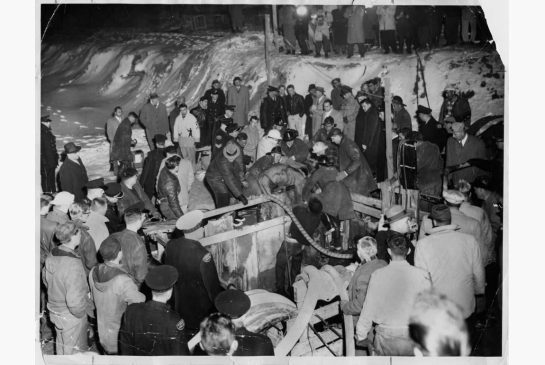 Mayor Robert Wagner fired all of the strikers and threw nineteen leaders in jail for two weeks, but the workers won the strike within a month. 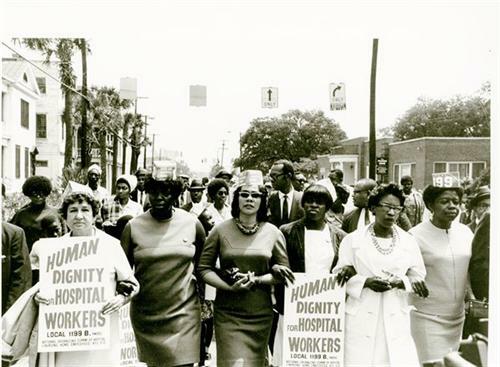 Supported by organized labor, the civil rights movement, and a community coalition, it was the longest labor action by public employees in the history of New York City. Elizabeth Gurley Flynn dies at age 74. 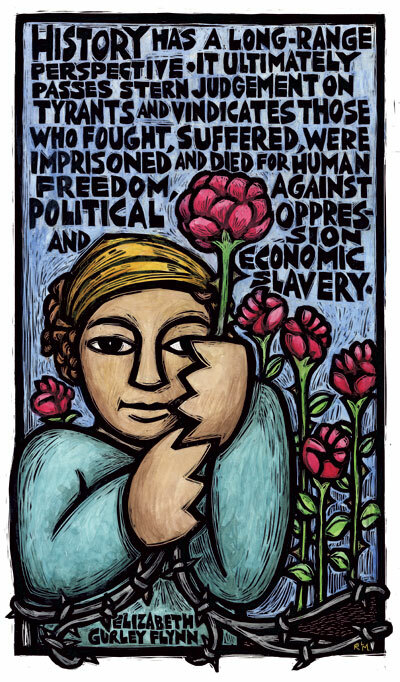 Flynn was an organizer for the Industrial Workers of the World (IWW), a founding member of the American Civil Liberties Union, and an activist for women’s rights, birth control, and women’s suffrage.